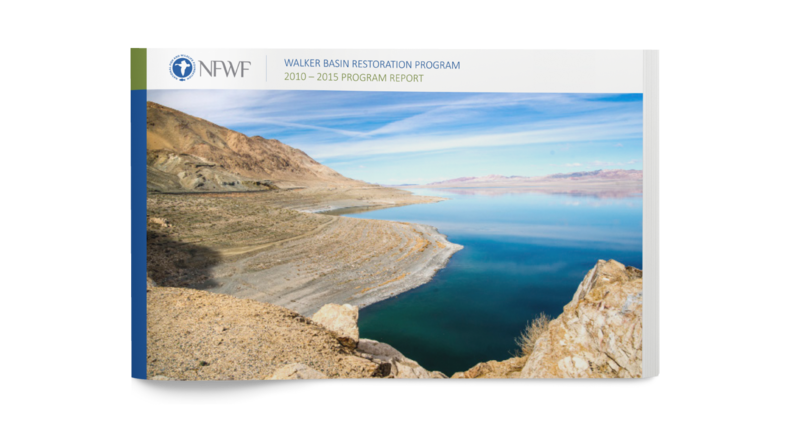 The National Fish and Wildlife Foundation came to us with the need for content strategy and redesign for their Walker Basin Restoration Program publication. 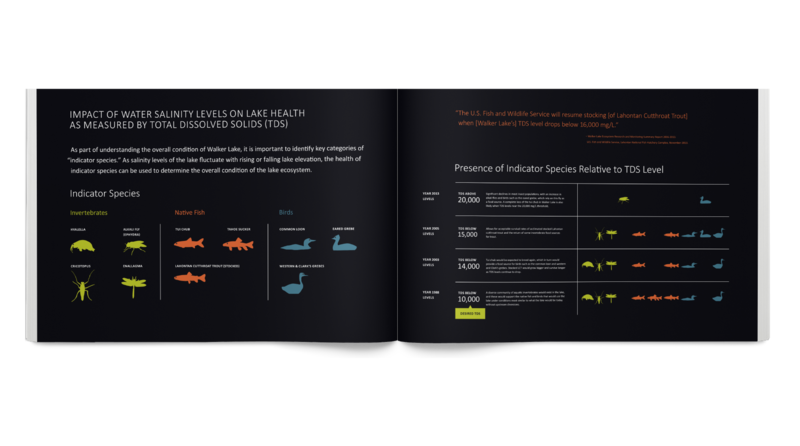 The publication has a wide range audience and needed to be easily understood by all. 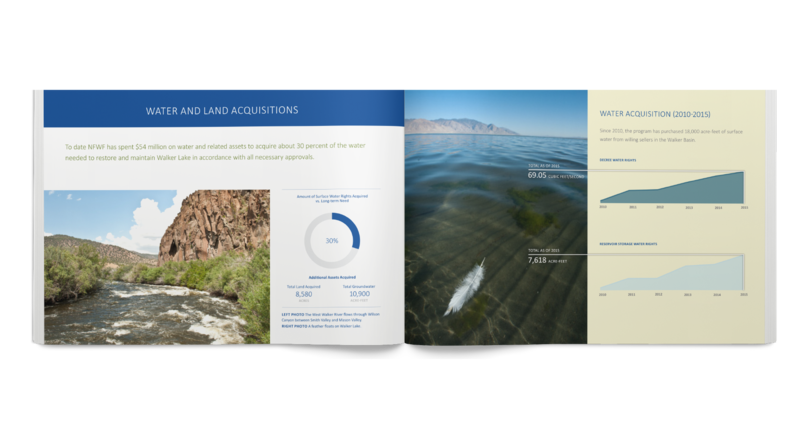 We redesigned the publication to accomplish just that with the creation of data visualizations and simplified maps that made the content digestible to anyone who picked up the report. 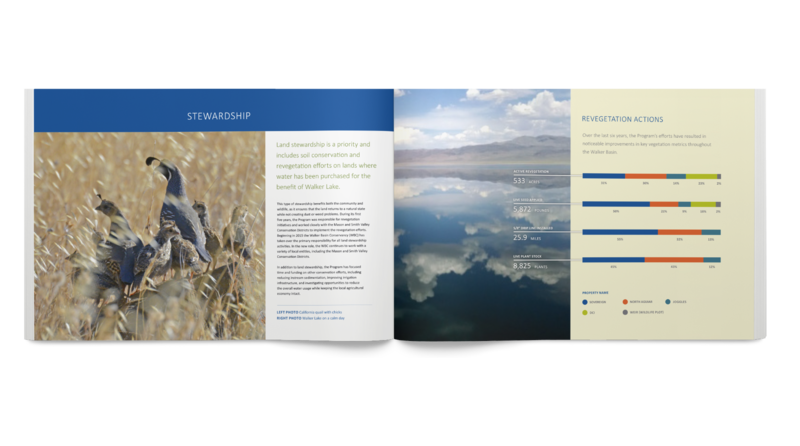 Once overwhelming and unclear, we created a a publication style that was refined, simplified, and enjoyable.